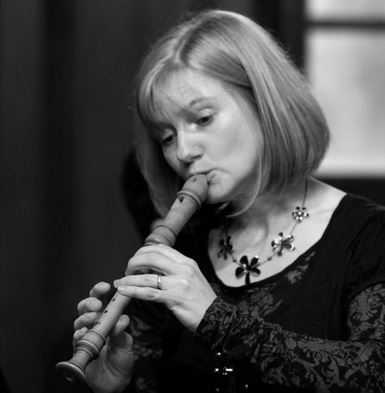 Based in Dorking UK, Annabel Knight is a recorder teacher and performer, and head of the recorder department at the Birmingham Conservatoire. She studied flute and recorder at the Royal College of Music in London. She teaches individuals and groups of all ages.